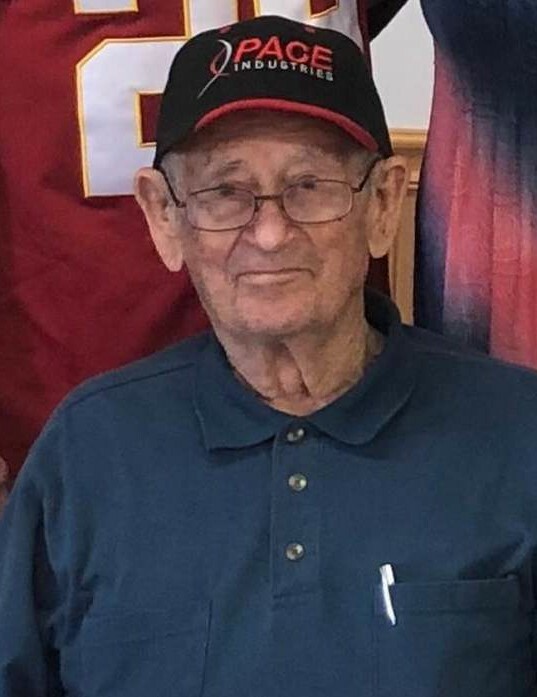 Obituary for Robert LeRoy Clark | Clark-Gashaw Mortuary, Inc.
Robert L. Clark, 87, of Osborne, KS passed away on Saturday, April 13, 2019 at the Osborne County Memorial Hospital. Bob was born on January 20, 1932 in Ravenna, NE to Alonzo and Mildred (Cullip) Clark. Bob was one of five children. Bob graduated from high school in Kenesaw, NE in 1950. Bob joined the Air Force. He served 20 years and served in the Korean & Vietnam Wars. When Bob was stationed in Plattsburg, NY, he met a young lady, Diana Furnia, that became his bride. They were married for 57 years. To this union, 4 children were born. After Bob retired from the service, he moved his family to Clarks, NE where he worked for Coop. In 1975, Bob moved his family to Osborne, KS to work at the Light Plant for 8 years. He then worked for different farmers and businesses. Bob retired in 1994, and became very involved in the VFW and the American Legion. He was very active with the American Legion baseball program. Aside from Diana, his next love was fishing. 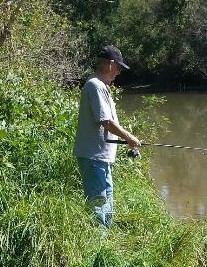 He enjoyed "Going to dip his line". Bob was preceded in death by his parents; son, Mitchell; sisters: Nellie Nabower and Marjorie Pierce; brothers: Clairmont and DeAlton. Bob is survived by his wife, Diana of the home; daughter: Joyce (John) Clark of Oakdale, MN; sons: Allan (Julie) Clark of Osborne, KS and Robbie (Cari) Clark also of Osborne, KS; 10 grandchildren and 14 great-grandchildren.